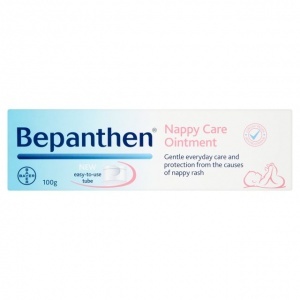 Bepanthen® Nappy Care Ointment works in two ways to protect from the causes of nappy rash and care for your baby's delicate skin. Bepanthen® works by forming a transparent, breathable layer, helping to protect even the most delicate skin from irritants and rubbing. 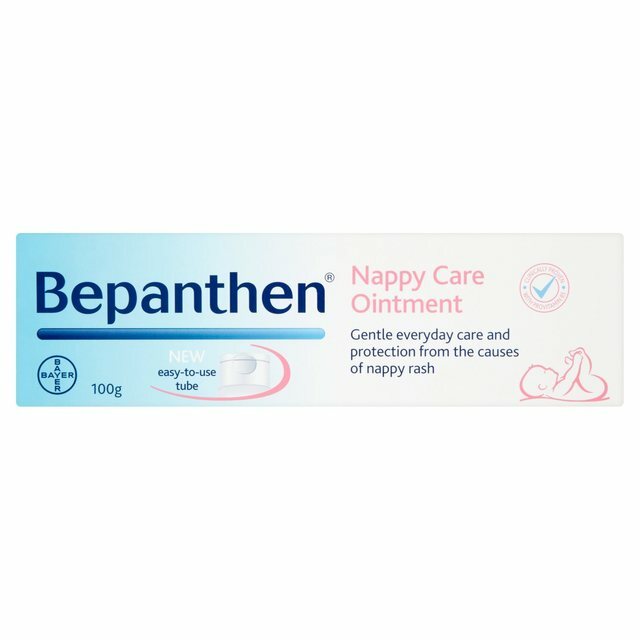 Bepanthen® is so gentle, it can be used at every nappy change to help the most sensitive of skins, including that of premature babies. Bepanthen® contains Provitamin B5 which gently helps sensitive skin to repair its natural protective barrier while keeping it soft, smooth and moisturised. The water-in-oil formulation seals in the skin's natural moisture and provides optimal conditions to allow gentle skin recovery without drying out your baby's delicate skin, keeping it healthy and hydrated.